1st Relationships is the mental health treatment program designed for children and their families provided by Christian Counseling Service (CCS). 1st Relationsips focuses on the relational and emotional well-being of children through assessments, treatment, care, and education. All services are based on the best practice standards and utilize evidence-based models. 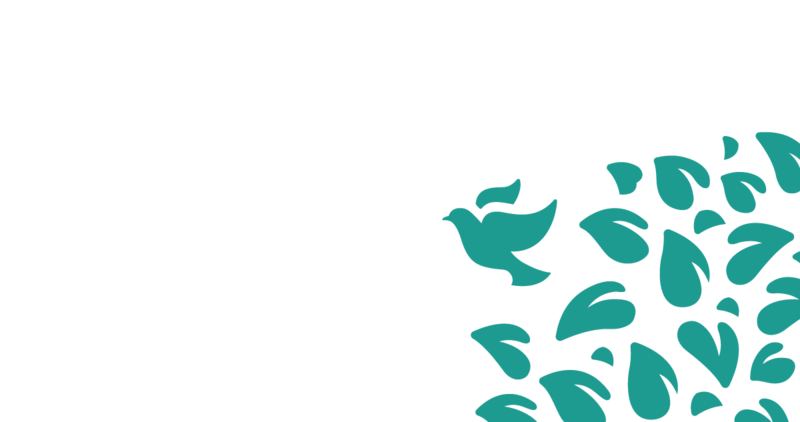 CCS is an interfaith organization and welcomes all persons. Pastoral Counseling is a unique form of psychotherapy which uses spiritual ui_branding_aapc_logoresources as well as psychological understanding for healing and growth. Pastoral Counselors are certified mental health professionals who also have had in-depth religious and/or theological training. 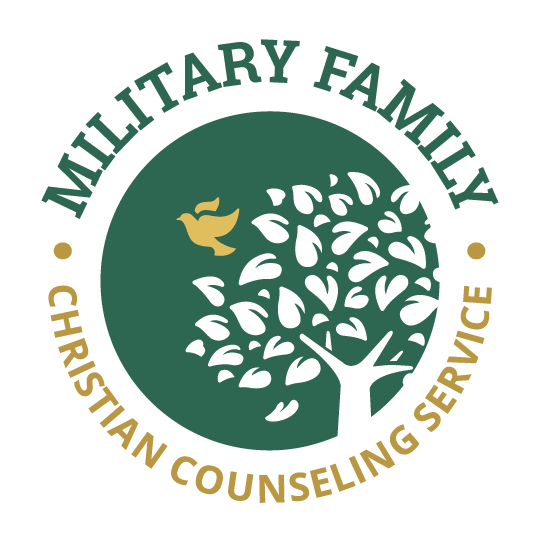 CCS Provides supportive services, counseling and classes for active duty, reservist, National Guard or retired military and their families. We have special funding set aside to help those who have served on or after September 11, 2001. CCS recognizes the challenges our next generation face can be incredibly hard to navigate. We’ve created a program specifically designed to help young people, no matter their race, faith, gender, economic status, or preferences to help them. Our Visitation program provides a therapeutic environment for families who are adhering to legally imposed supervision guidelines with their children. The purpose of supervised visitation is to first, create a healthy environment for the child, but also to provide a non-judgmental, nurturing, and educational setting for parents and child to interact.